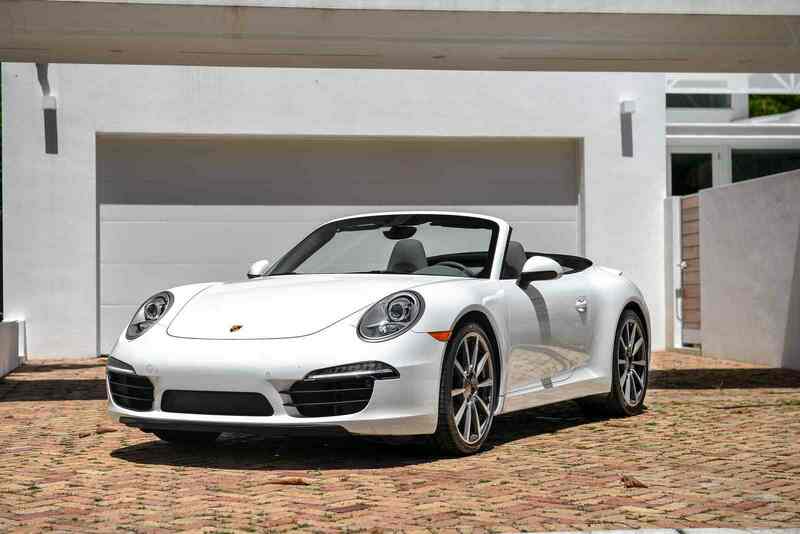 Porsche’s 911 Carrera has been an icon in the auto world for decades and with good reason. There are Carrera’s on the road from the 70’s that will still keep up with modern competition and look good doing it. 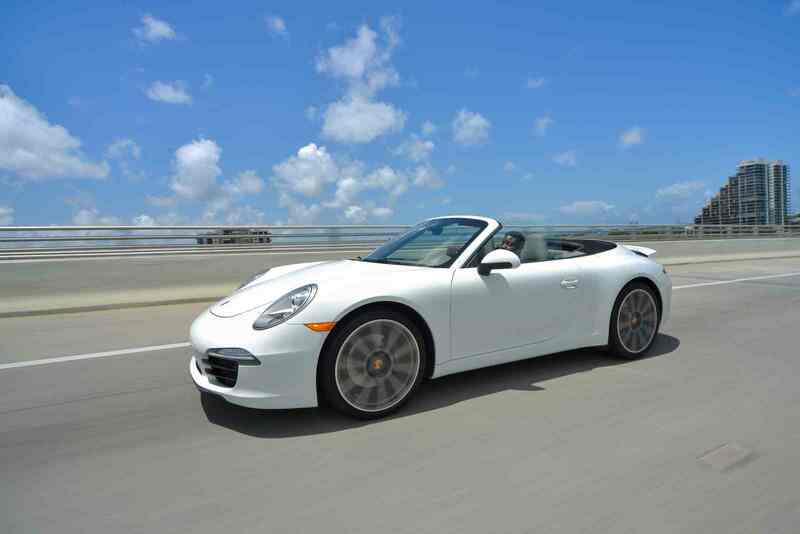 The Porsche 911 Carrera S has a stock top speed of 309 km/h (192 mph) for Class A. The acceleration is strong and the same goes for its nitrous output. The handling is very good, responsive and stable in cornering, however, it may tend to over steer at its higher gears. 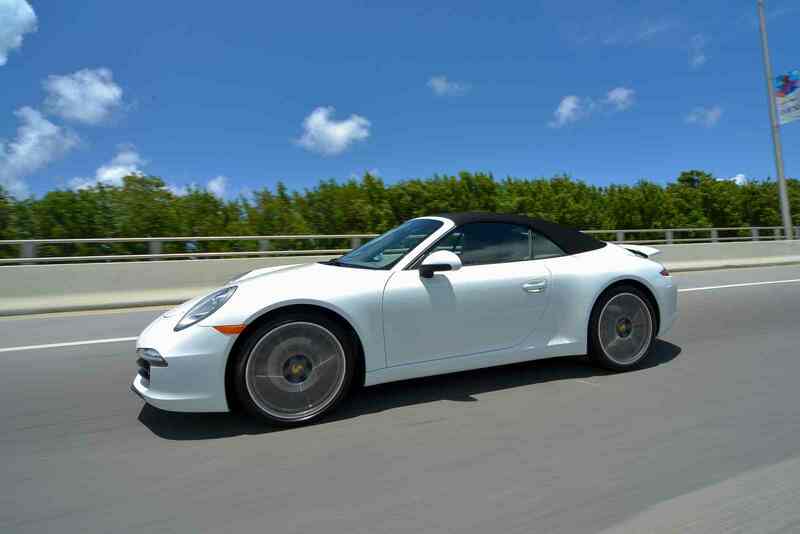 The convertible option makes for a great driving experience in the hot Miami weather. 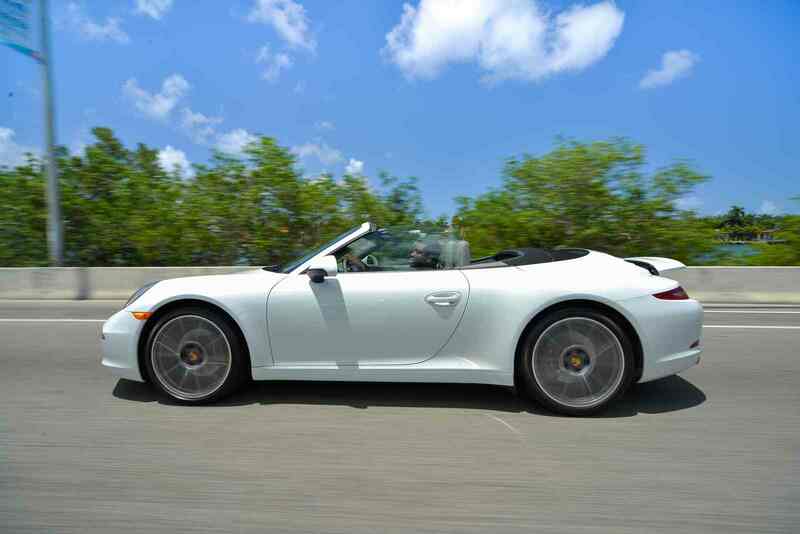 Overall the Porsche Carrera 911 convertible is the vehicle booked most often in the fleet. If you are looking to rent this iconic vehicle it is highly recommended to make reservations far in advance. if your looking for a vehicle that makes a statement while keeping it classy, this is definitely the rental for you. 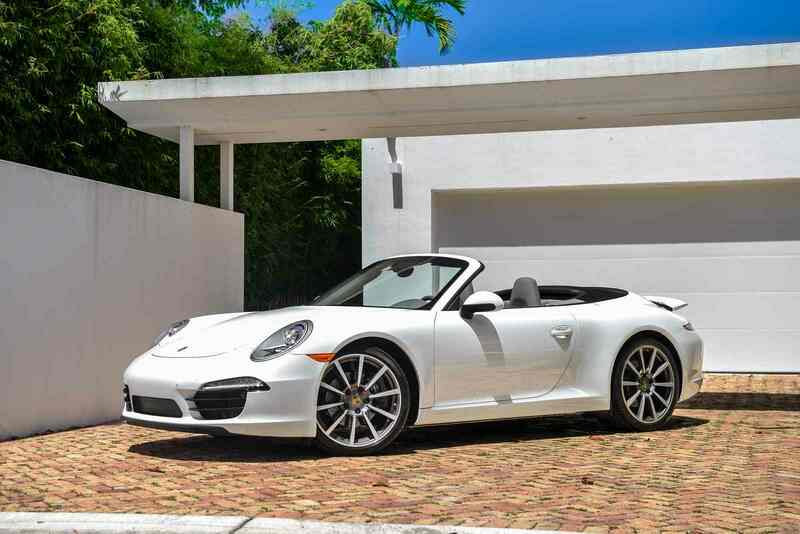 The Porsche 911 Carrera represents the true definition of a sports car while maintaining the lines integrity throughout the years. 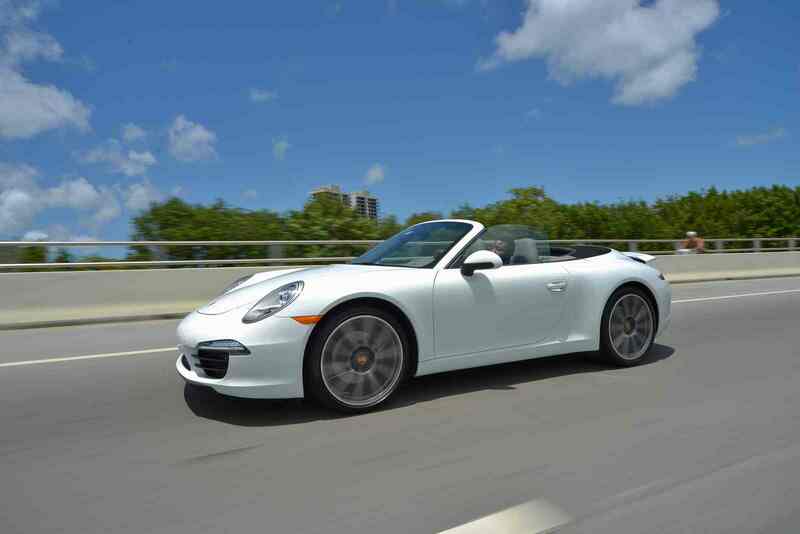 You wont be disappointed in behind the wheel of this beauty during your vacation in Miami.